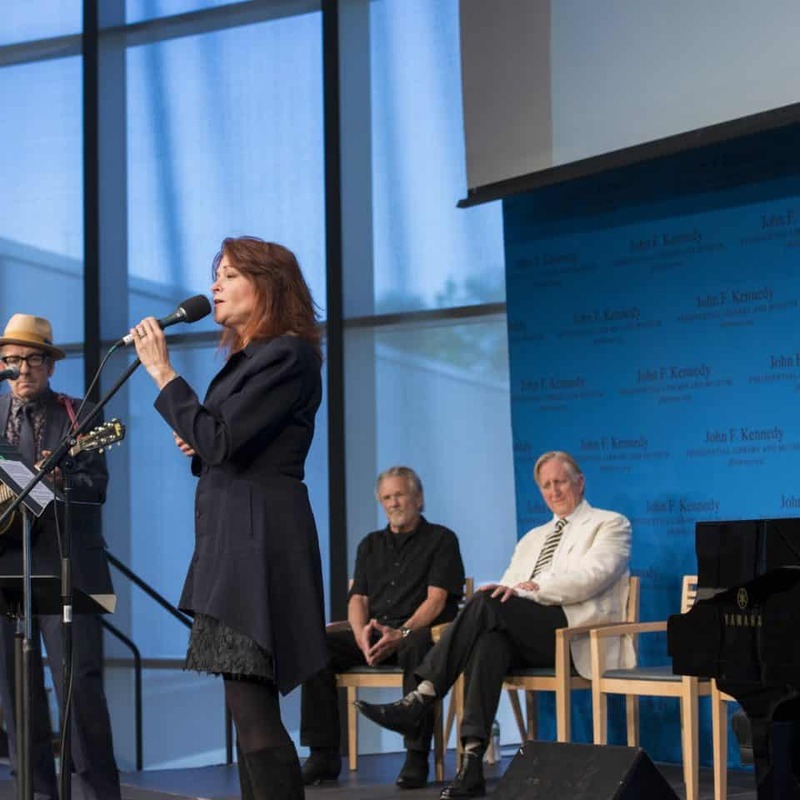 Long before we were able to articulate our thoughts, we expressed joys and sorrows by singing. 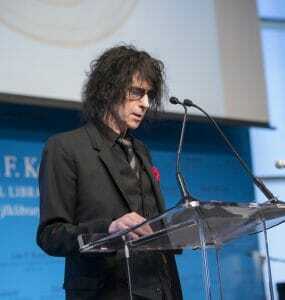 Patterns emerged, becoming language and making the world intelligible. 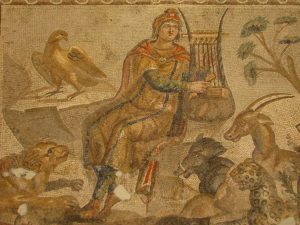 That’s why the ancients depicted Orpheus, demi-god and singer, playing his lyre with animals around him in a peaceable kingdom, and it’s why we chose the lyre on the award medallion. 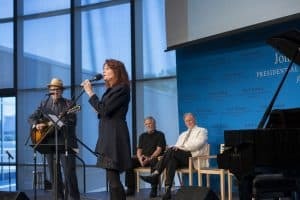 There is an unbroken lineage from that breakthrough Orphic moment, down through all the bards, troubadours, and balladeers to the present. 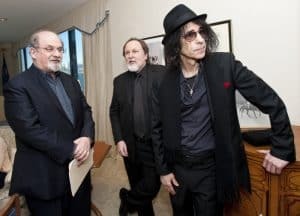 Every literary genre is a tributary of that great river. Please check back for details on the next Award this fall. 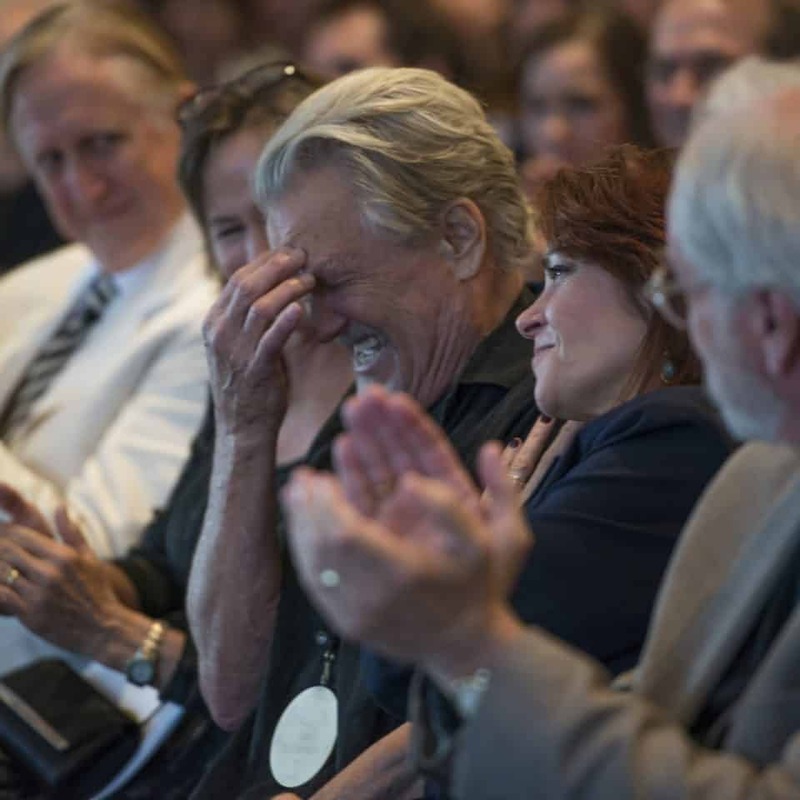 In 2014 we honored Kris Kristofferson and Randy Newman. 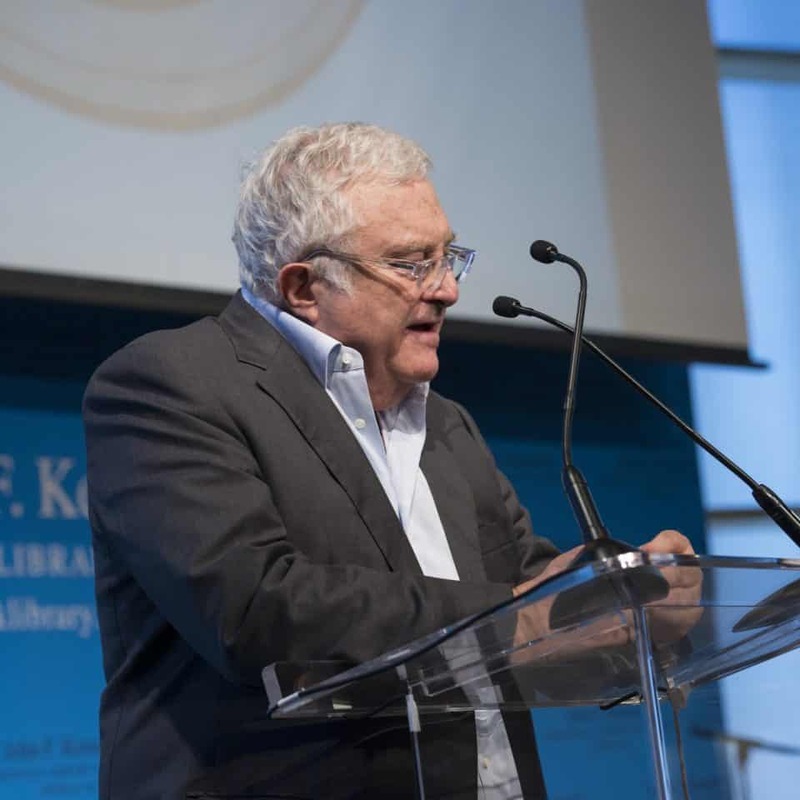 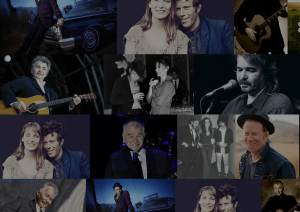 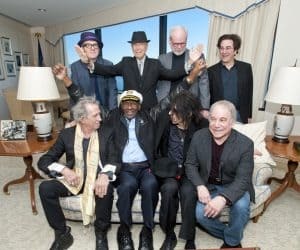 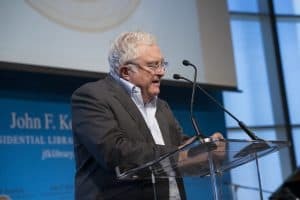 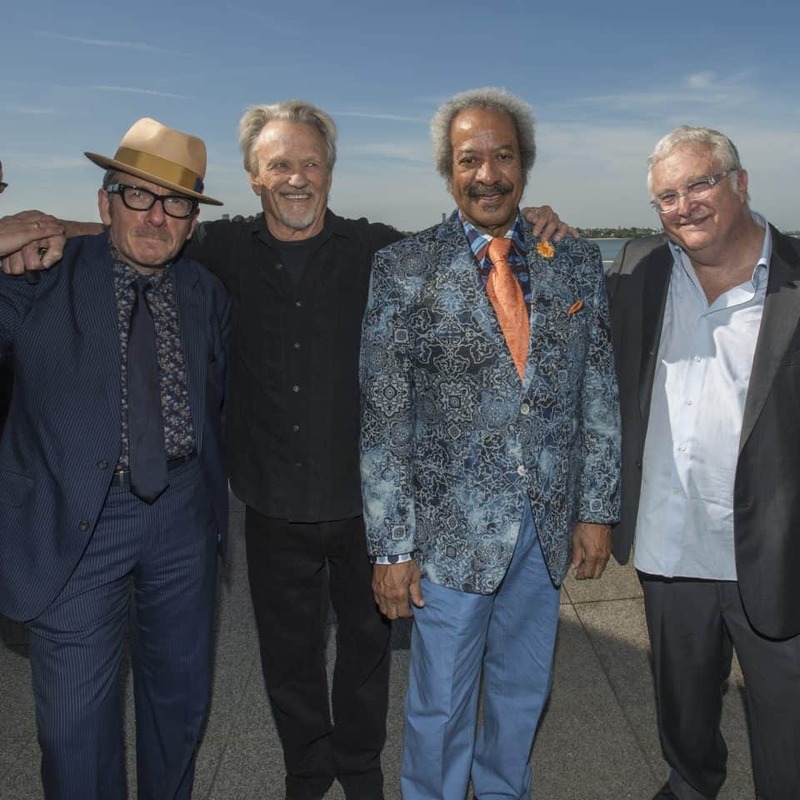 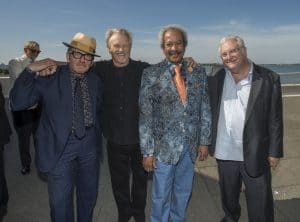 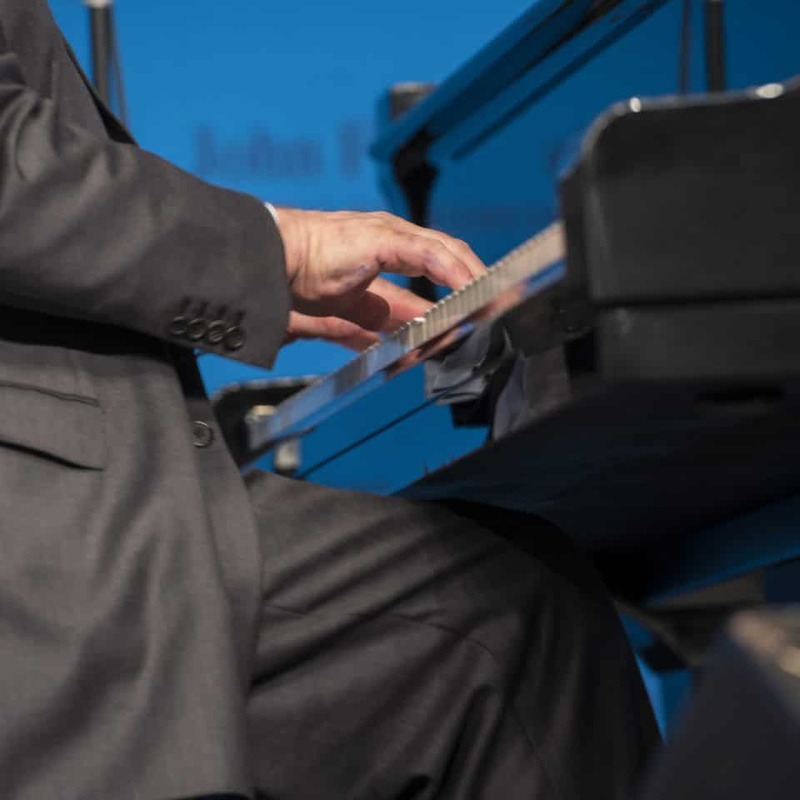 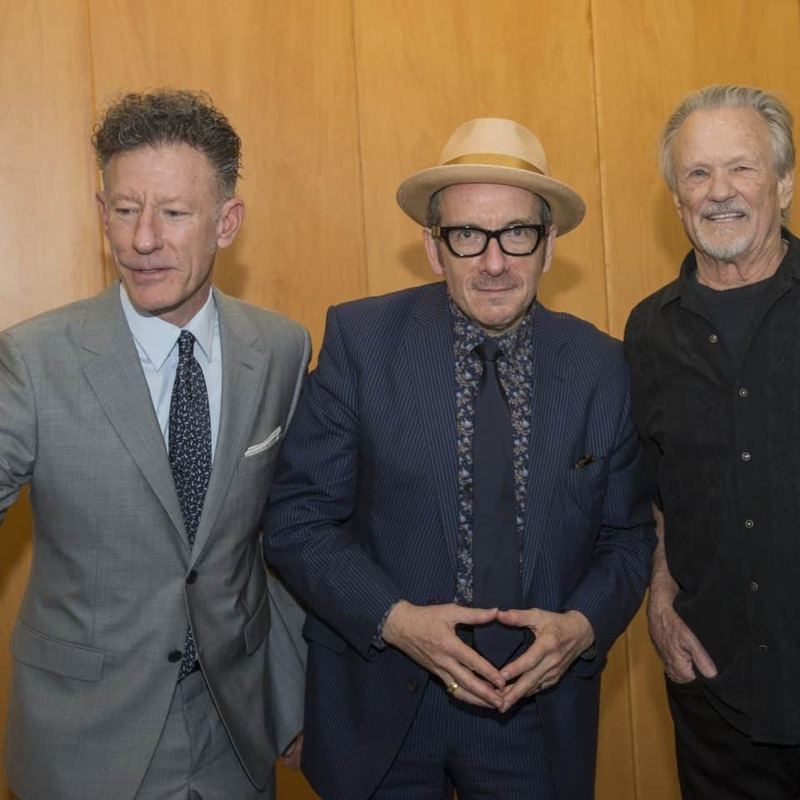 Honorees were joined by Master of Ceremonies Elvis Costello, and special guests including T Bone Burnett, Rosanne Cash, Bill Flanagan, Lyle Lovett, Allen Toussaint and Peter Wolf. 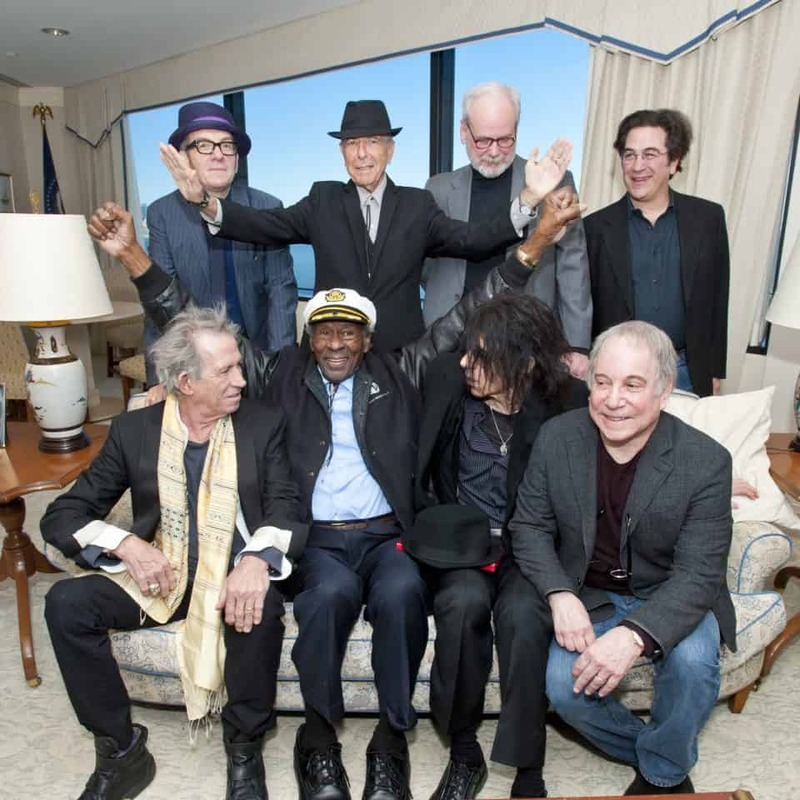 Read more in Rolling Stone and The Boston Globe. 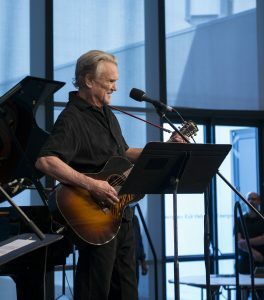 Kris Kristofferson is the distinguished writer of such hits as “Me and Bobby McGee,” “For the Good Times,” “Sunday Mornin’ Comin’ Down,” and “Help Me Make It Through the Night.” Throughout his career, Kristofferson’s songwriting has garnered 48 BMI Country and Pop Awards, plus three Grammy awards and a Grammy Lifetime Achievement Award. 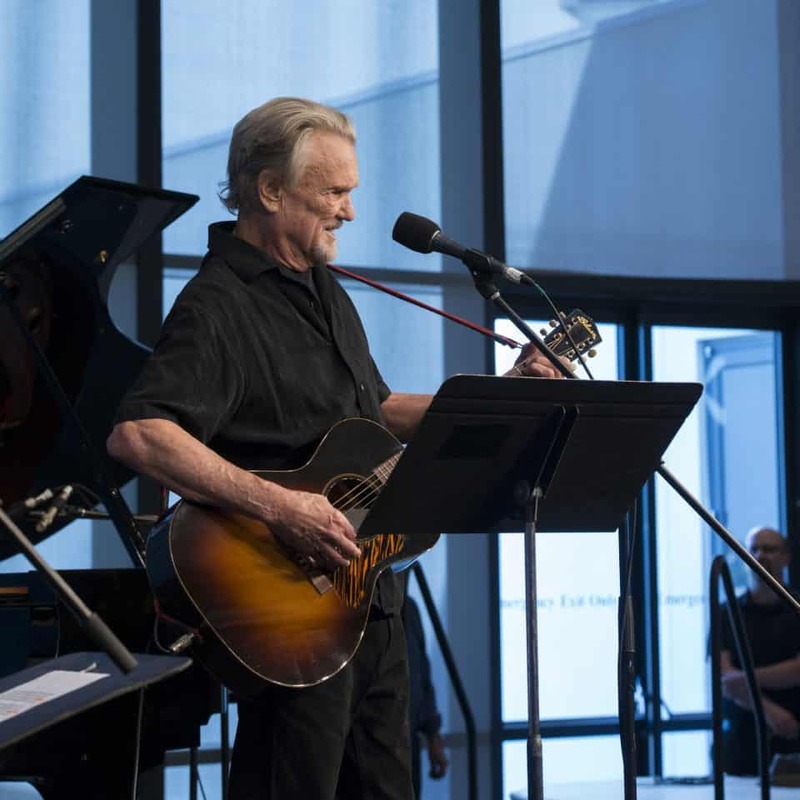 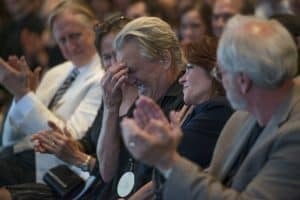 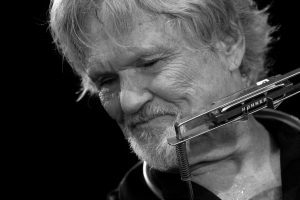 In 2003 Kristofferson was awarded the First Amendment Center/AMA “Spirit of Americana” Free Speech Award, and in 2004 he was inducted into the Country Music Hall of Fame. 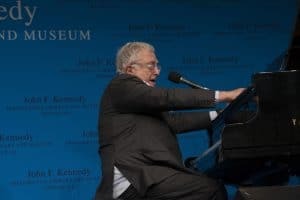 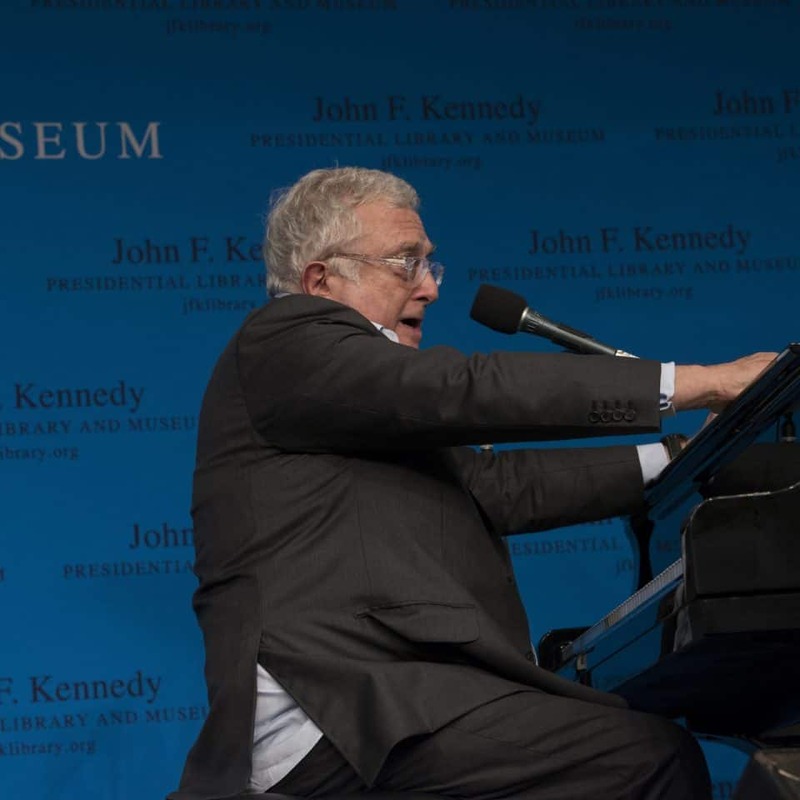 Randy Newman has been writing songs professionally since the age of seventeen. 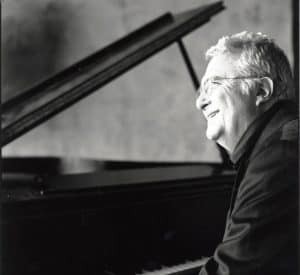 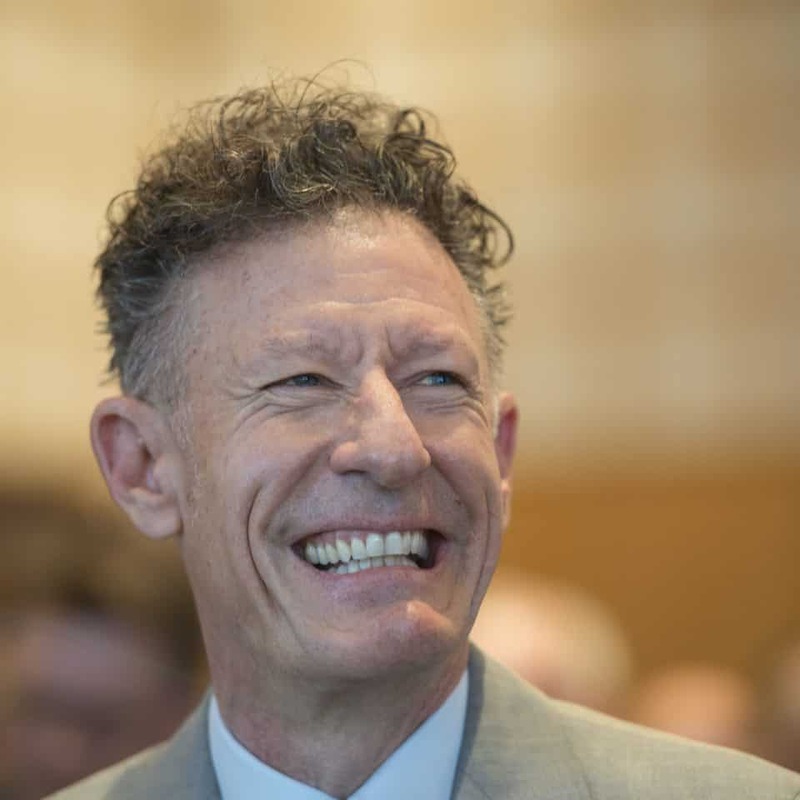 His sometimes wry, sometimes satirical, and often heartfelt songs include the hits “I Think It’s Going to Rain Today,” “Short People,” “You Can Leave Your Hat On,” “Mama Told me (Not to Come),” and “Louisiana 1927.” Newman is also a renowned film composer, scoring music for the films Ragtime, The Natural, Pleasantville, Seabiscuit, Monsters Inc., the Toy Story films, and many others. 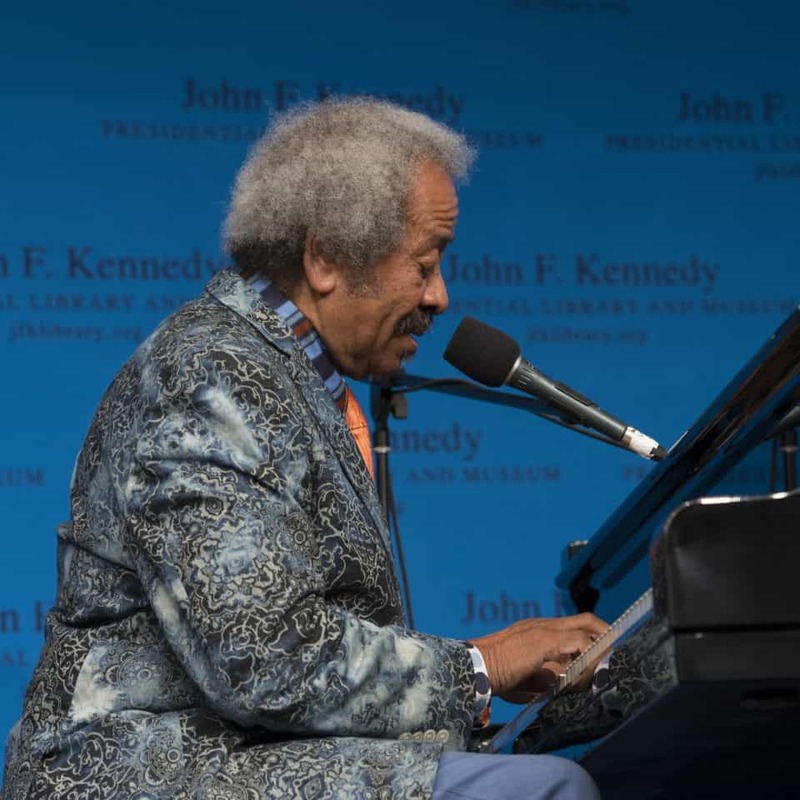 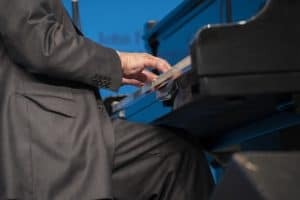 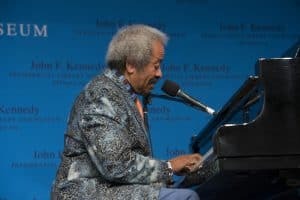 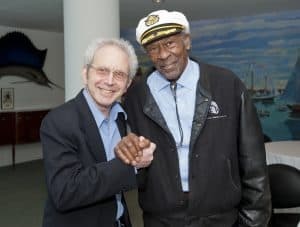 His songs and musical scores have earned two Academy Awards, three Emmys, six Grammy Awards, and, in 2002, the prestigious Governors’ Award from the Recording Academy. 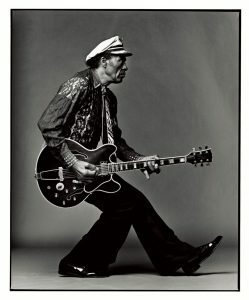 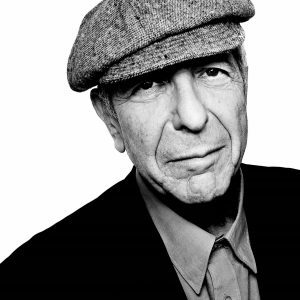 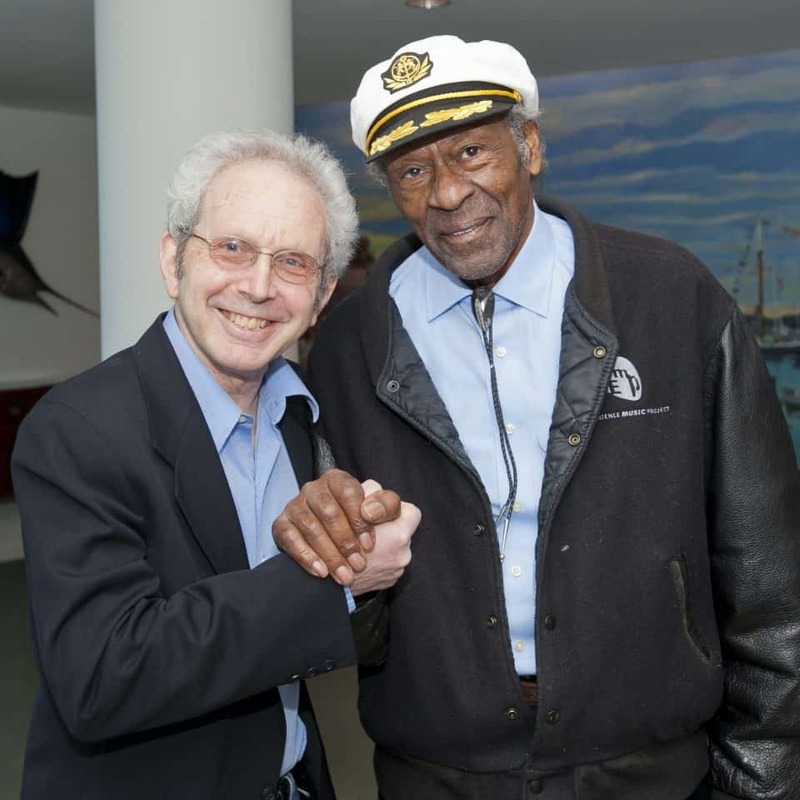 He was inducted in the Songwriters Hall of Fame in 2002 and into the Rock and Roll Hall of Fame in 2013. 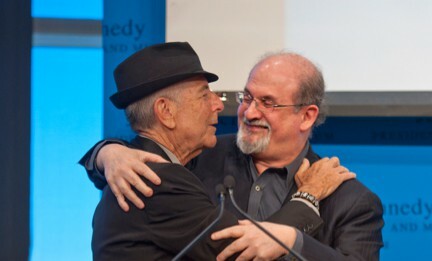 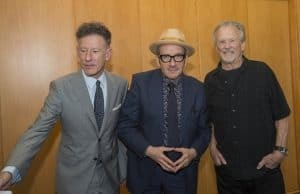 In 2012, PEN New England assembled an all-star awards committee—including Bono, Rosanne Cash, Elvis Costello, Paul Muldoon, Smokey Robinson, Paul Simon, Salmon Rushdie, and committee chair Bill Flanagan—to bestow a long-awaited award celebrating literary excellence in song lyrics. 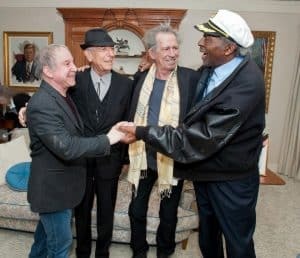 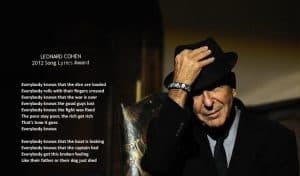 They selected Chuck Berry and Leonard Cohen as the first two recipients. 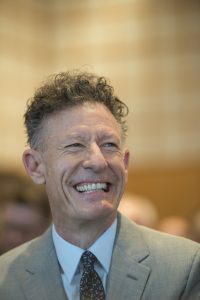 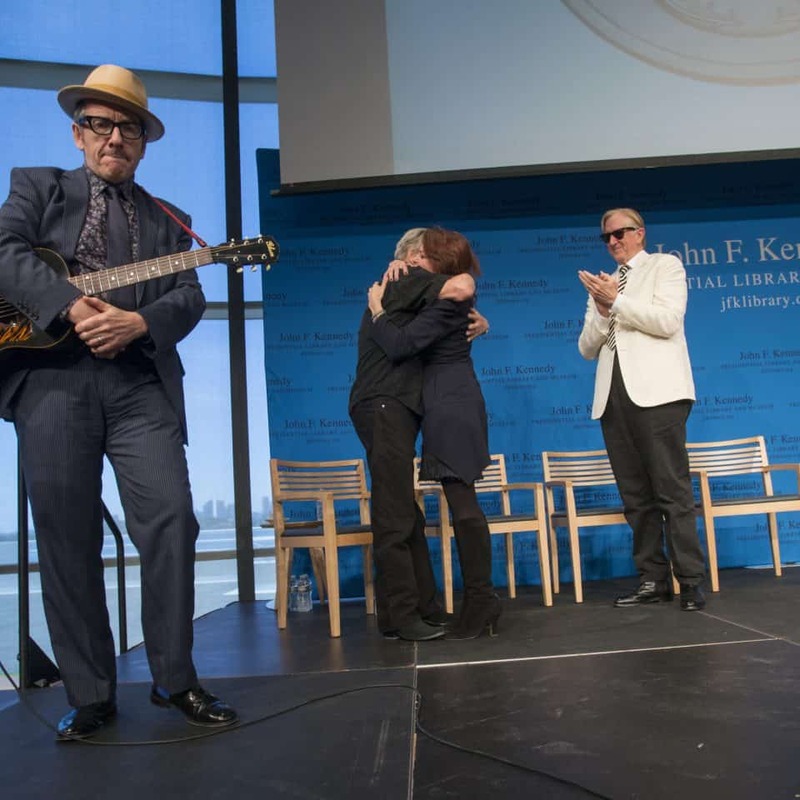 The ceremony was held February 26 at the JFK Library. 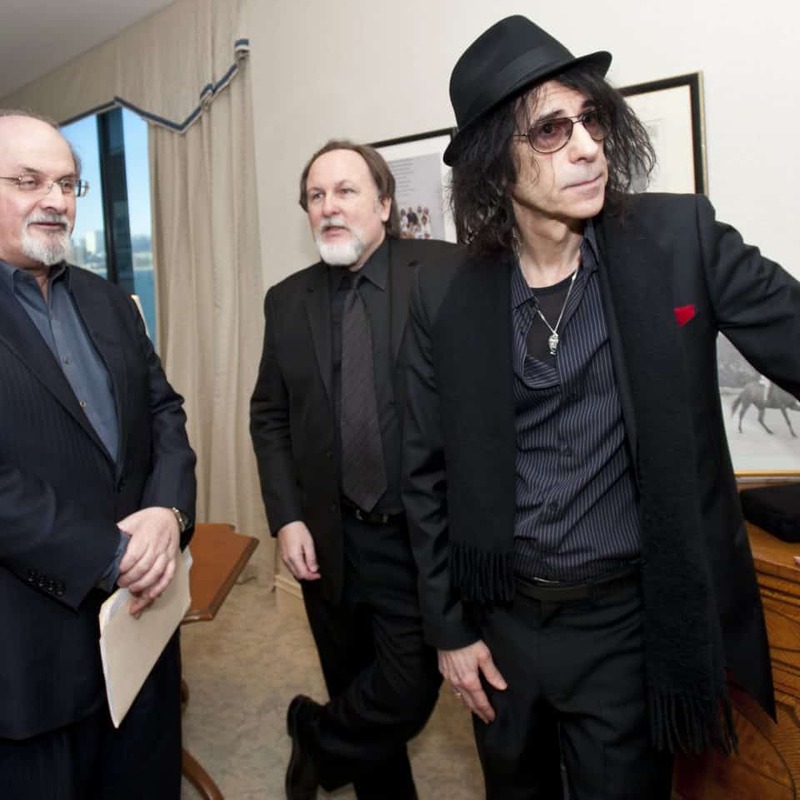 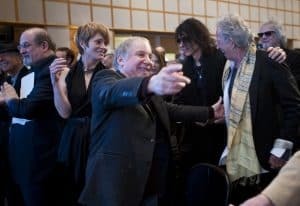 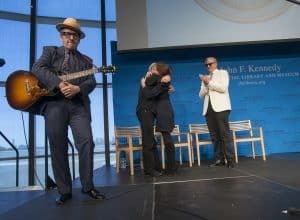 Honorees were joined by Elvis Costello and special guests including Tom Perrotta, Salman Rushdie, Shawn Colvin, Paul Simon, and Keith Richards. 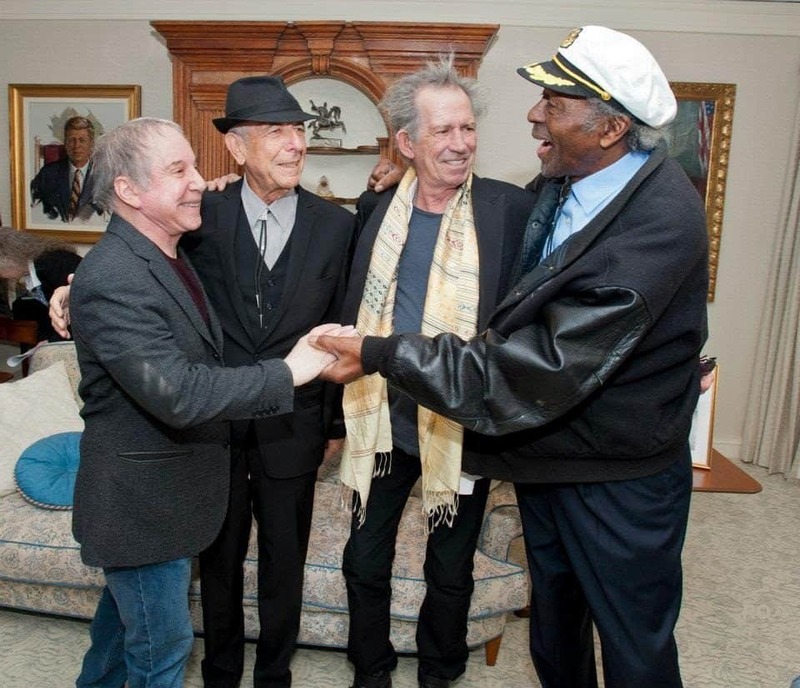 Read more in Rolling Stone and CBS Boston.